Bolingbrook, IL, USA. Joanne Rodriguez has two decades of experience working within the building products and construction communities, with an emphasis on sustainable building impacts and high performance building envelope assemblies. In 2017 she fully launched GreenStructure–a multi-disciplinary environmental consulting firm founded in 2012, housing over 20 years of experience in the built environment. With expertise in strategic sustainability and resiliency planning, she has coupled her highly technical background with the emerging trends in ecosystems and risk mitigation to become a green infrastructure asset specialist. GreenStructure has experience in zero-landfill and waste diversion programming, energy efficiency audits, and sustainable roof and building envelope solutions. 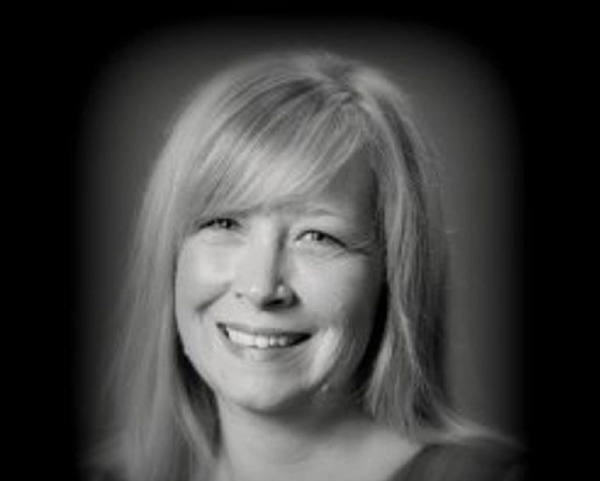 Joanne has a Bachelor of Arts, English, from Capital University, Columbus, Ohio; is a Construction Documents Technologist (CDT); and a LEED Accredited Professional (LEED AP). At Tremco, she was responsible for the development of sales and marketing platforms focused on sustainability in the built environment. She was responsible for the implementation of programs like Roof Recycling and Zero Landfill. She has worked with architects and engineers across the country in the development of specifications and drawings that meet the highest technical standards. LEED AP through the USGBC, she is a former member of the Construction Specifications Institute Strategic Planning Task Team, past President of Chicago CSI, a frequent National speaker on topics related to sustainability impacts (water, energy, air) of building envelope technologies, as well as a speaker and participant for the Clinton Global Initiative (CGI) America meetings in Chicago and Denver focusing on Women in the Workforce and Sustainable Buildings. She has participated as an expert in the first two Resilient Cities Summits, hosted by the National League of Cities, Urban Land Institute and USGBC, intended to address urban issues related to health, wellness, and resilient design solutions. Rodriguez was the co-Chair of Tremco Group’s Green Chemistry team, which worked to examine the potential hazards and risk posed to employees, contractors and community through raw material and product usage. She is on the EPA’s Environmentally Preferred Purchasing Pilot Panel for Paints/Coatings, helping to develop the technical framework of how the Federal Government will purchase materials now and in the future. She is currently a part of the USGBC WaterBuild Advisory Group for GreenBuild 2017 and was a speaker at the International Roofing Expo, as well as a Keynote Speaker for Greenroofs.com Virtual Roof and Wall Summit 2017. Joanne has participated as a moderator and in design charrettes for CitiesAlive. Her vast experience working across many stakeholders has proven to be beneficial in addressing complex issues related to material use, health related impacts, durability and life-cycle impacts. 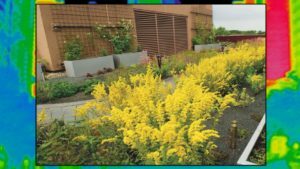 Joanne is a 2019 Greenroofs & Walls of the World™ Virtual Summit Advisory Group Member.